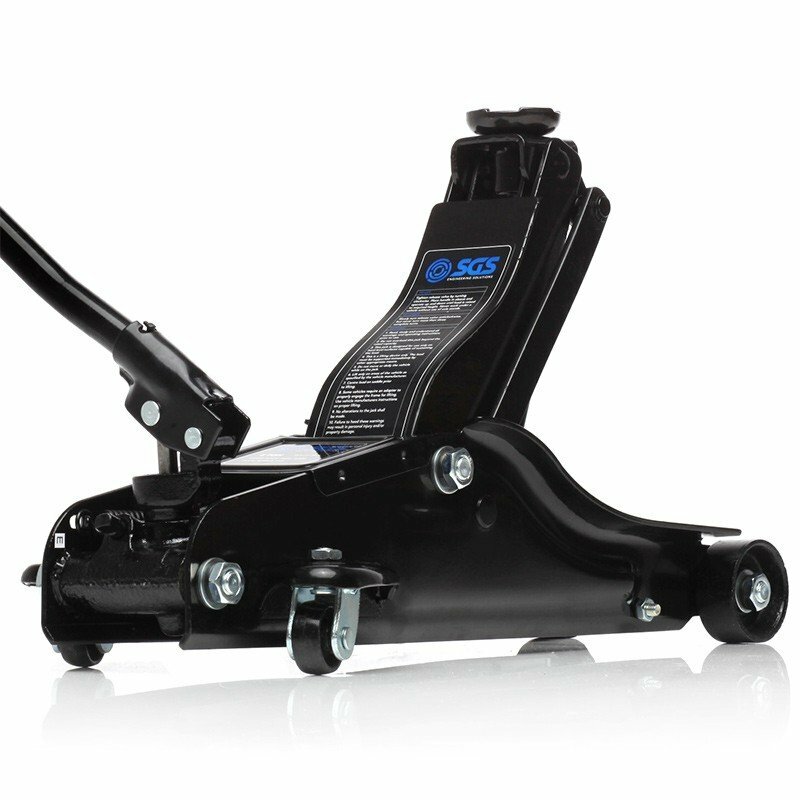 A trolley jack is the absolute cornerstone of the gear you'll need in a garage or to go with a vehicle, it doesn't matter whether you need one in the boot for an eventual flat tyre, or you need quite a few because you're taking the plunge and opening a service garage for your own for business - you’ll definitely require a trolley jack. 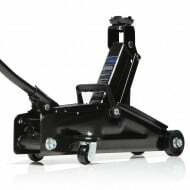 A trolley jack enables you to lift your vehicle to carry out work under the vehicle, to change tyres, or work on brake assemblies. The aim is to lift the vehicle with the minimum possible effort to perform your inspections and work. 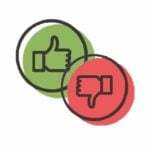 The only obstacle is selecting the right one fit for purpose, but here at SGS Engineering we're going to guide you through selecting the right one for you. What Capacity Jack Do I need? 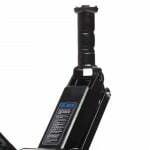 Every jack is rated to a certain weight to help you select something suitable for your lifting requirements. Because a jacked vehicle will only be lifting from one corner, you will only need a jack with a lifting capacity of around 1/3 of your vehicles total weight. For example; a full size family saloon will probably only need a jack with a 2-ton capacity to lift it. A 4x4 may need a jack with a capacity of at least 3 tons. 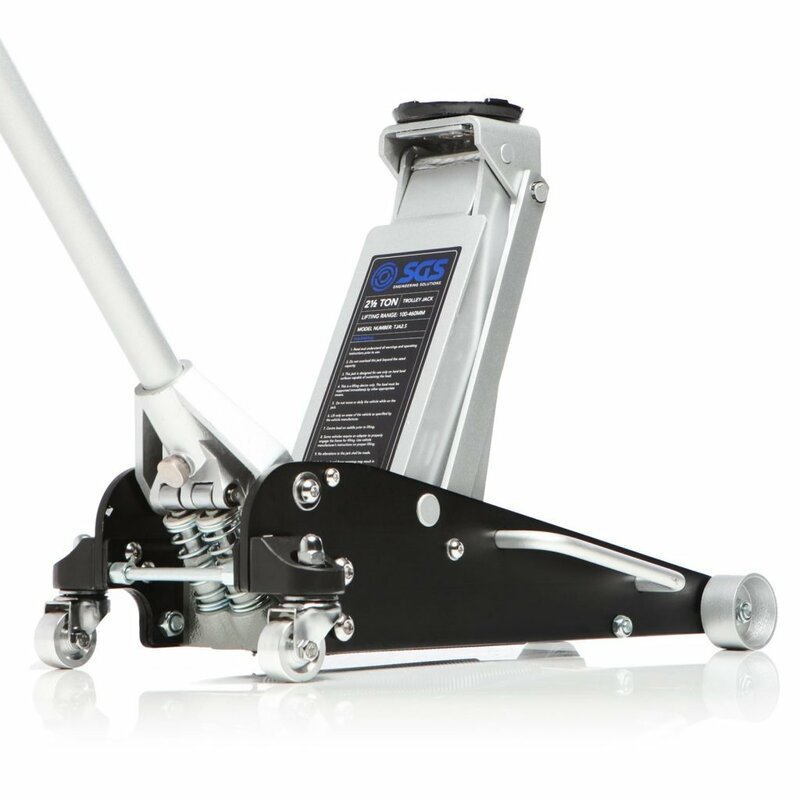 One of the most important factors is how much your trolley jack can lift. 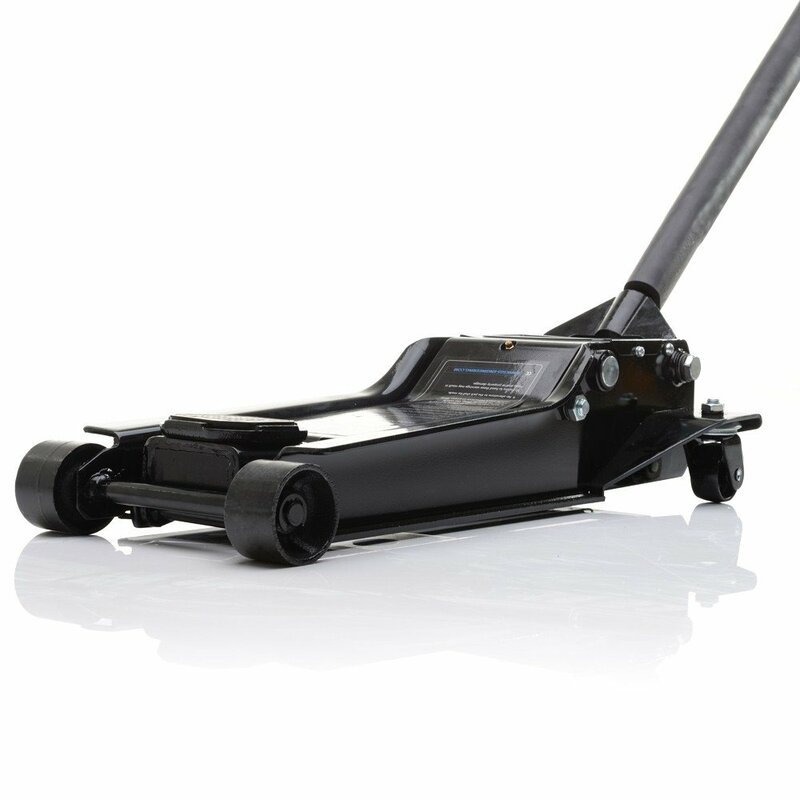 Don't put yourself at risk by using an under specified trolley jack to lift a vehicle that weighs more than an average car. Check the weight of your car in your manufactures guide or online to make sure the jack you’re looking at is going to be suitable. What Are you Using Your Jack For? 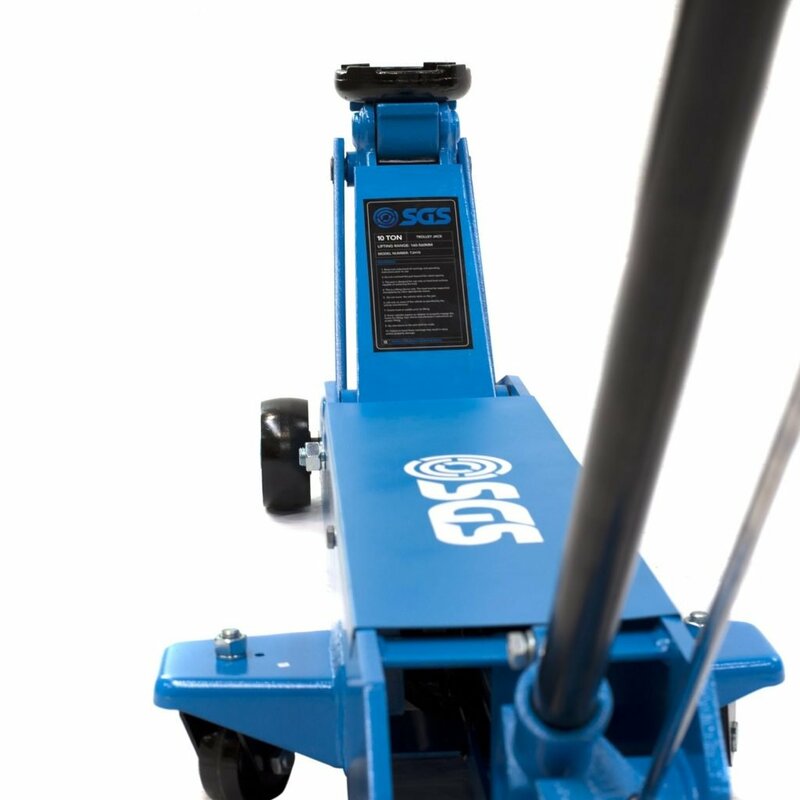 We split our trolley jacks into different sections to help you choose exactly the right sort of jack for you. All of our jacks are designed and built to the highest quality standards and are fully CE rated. 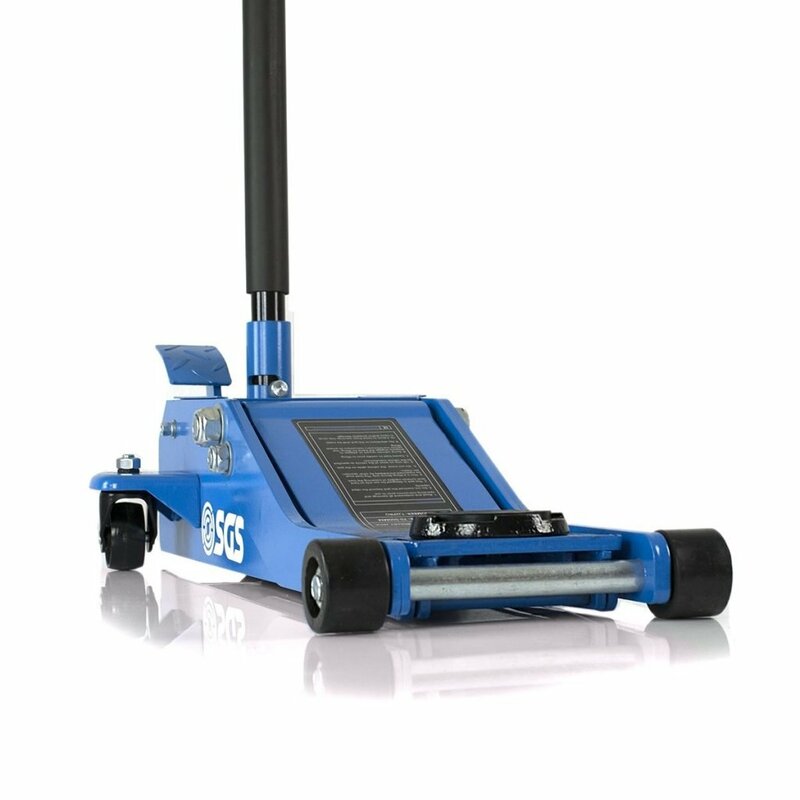 The lowest cost jacks in our range are ideal for low duty cycle applications, such as light home garage use or putting in the back of your car for emergencies. 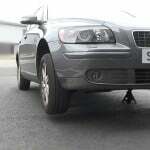 These amazing value jacks will enable you to change tyres or do some light tinkering at the weekend. If you look after these jacks properly they’ll give you years of reliable service – and just for your peace of mind – we include a 2 year warranty with all our jacks! 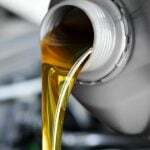 We know that only the best will do when it comes to your car, so we stock only the best. Fits under almost all cars but lifts to standard height! Like to tinker with your motor? 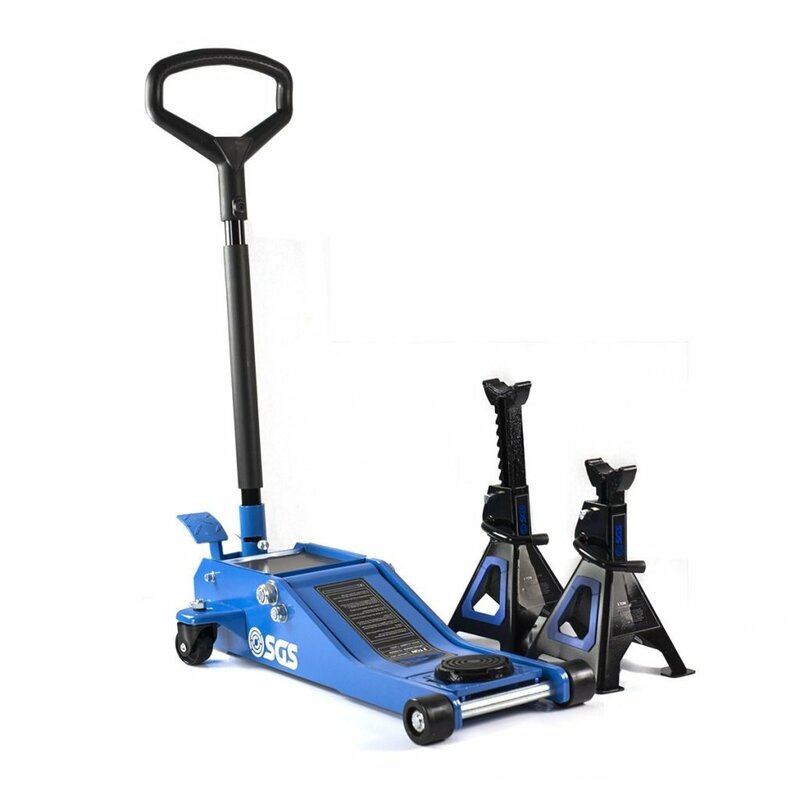 These medium to large duty cycle trolley jacks are fantastic for being used at the weekend in the garage. 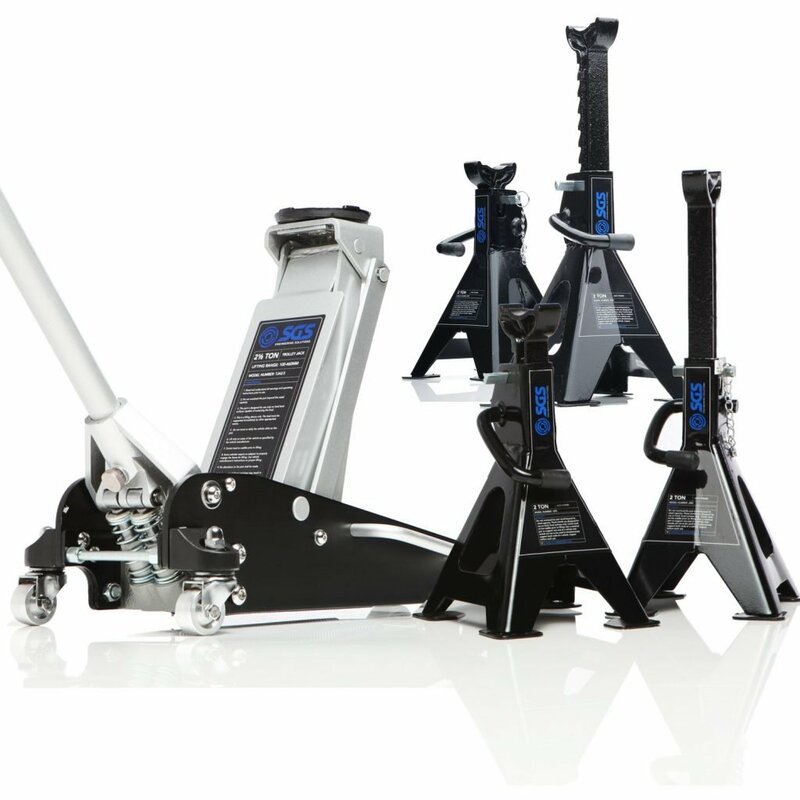 These jacks have a few more options like rocket lift, low profile and high lift, making them very versatile. Being larger, sturdier jacks, they might not be suitable for keeping in the back of a car so double check you’re happy with the weight of the jack before you make a purchase. 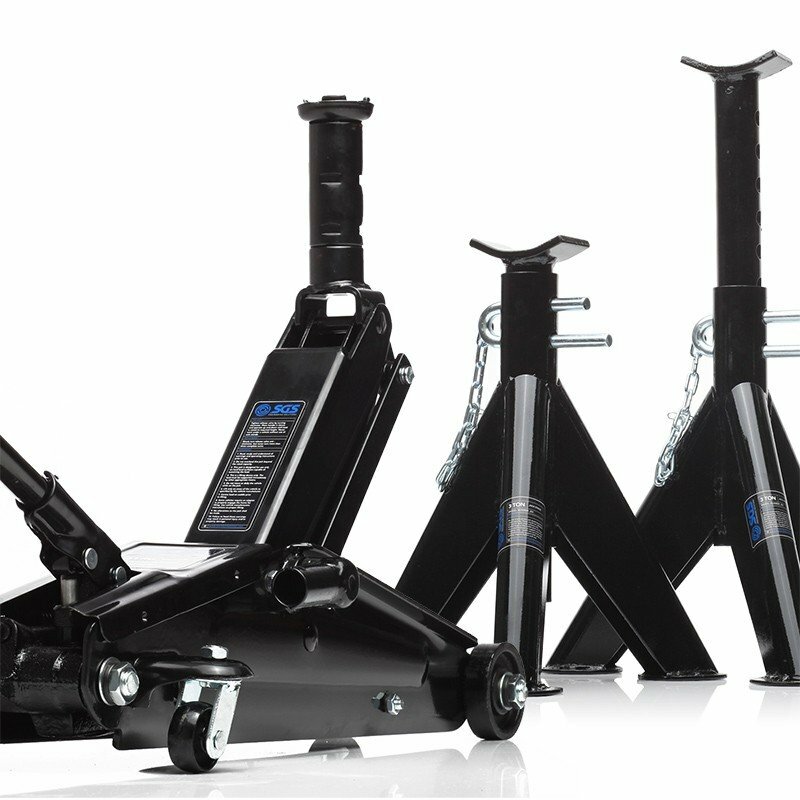 If you’ll be regularly lifting a vehicle and you’re a serious car enthusiast, you can’t go wrong with one of these impressive garage jacks. Enjoy track days such as rally cross/stock car racing etc? Then maybe an aluminium trolley jack would be perfect for you. Being easier to manoeuvre around a paddock and with many of the same features as the garage jacks, these lighter weight aluminium jacks were designed and built with racing and track days in mind. 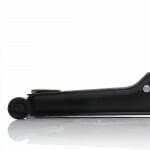 This particular jack is also incredibly easy to use as its dual pumps raise the jack to its full saddle height in only 9 strokes - perfect for speedy pit stops. Perhaps you run a business such as a garage where lifting equipment will be used on a daily basis. 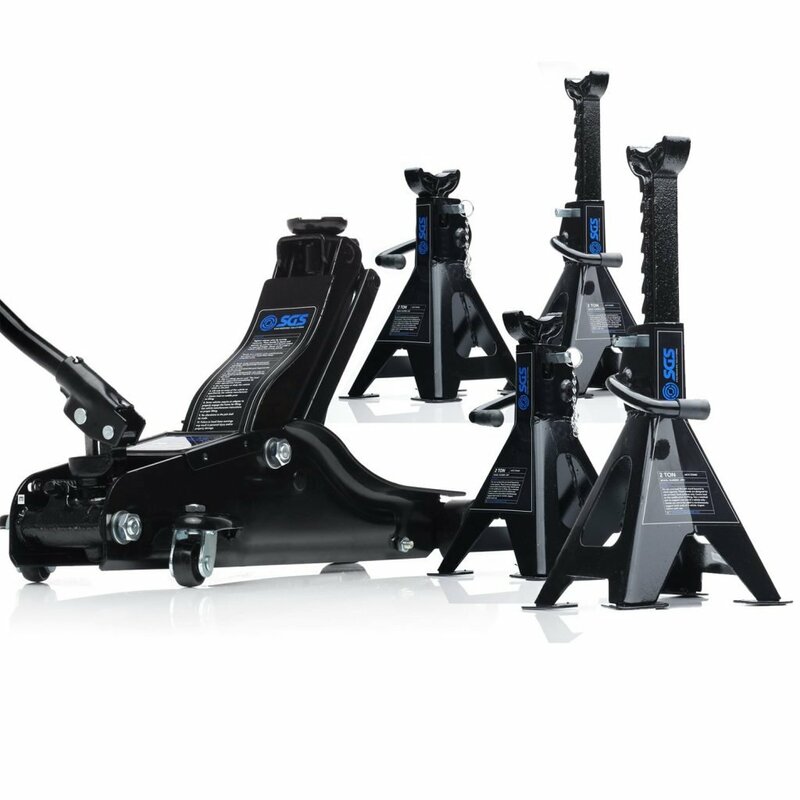 If your jack needs to be ready for constant use, one of our pro jacks might be ideal for you. Engineered to take heavy use and abuse, these jacks come with a 2 year commercial warranty and with regular maintenance will last you for years to come. If you’re relying on your jack for a financial income, we recommend something from our professional series. 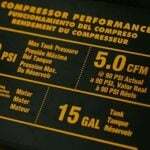 Size of saddle – as a rule of thumb, the larger the saddle diameter, the more contact will be made with the underside of your vehicle and more secure your lift will be. Jacking height – Look into how high you need to raise your vehicle. This is referred to as 'lifting range', and more often than not is measured in millimetres or 'mm'. 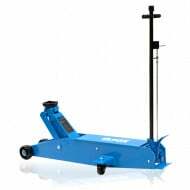 You can use the filters in the trolley jack category to refine your results for exactly the lifting capacity you require. 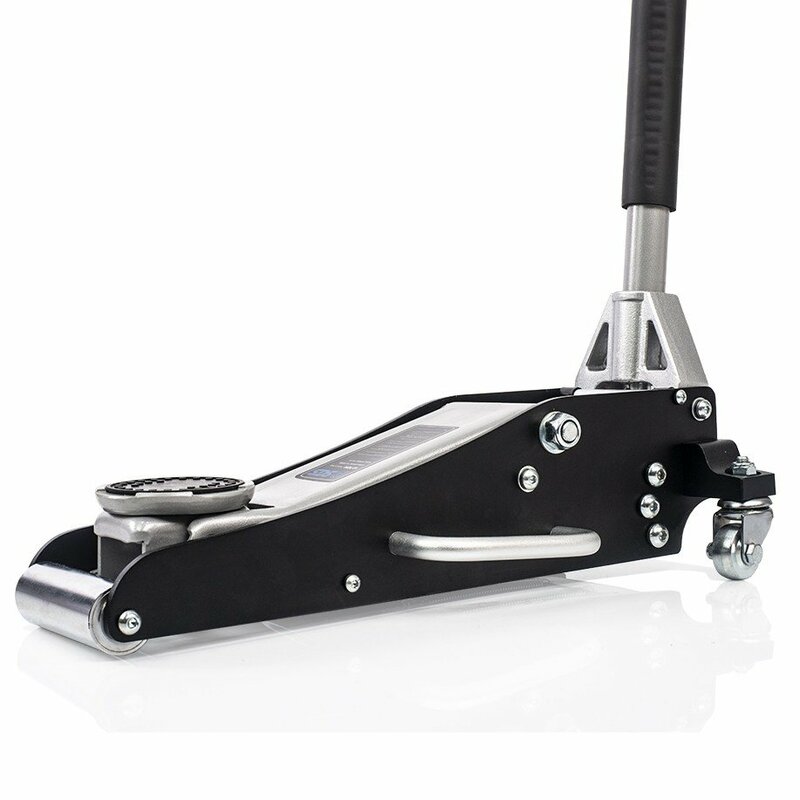 Designed to be used on vehicles with lower than average ground clearance, low profile jacks are essential when lifting many sports cars. 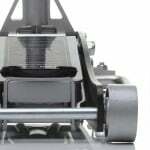 Designed to be lighter weight than their steel counterparts, aluminium jacks are an essential requirement for racing jacks and those who want maximum manoeuvrability. As it says on the tin, high lift jacks give you a greater lifting range for more specialist lifting applications and greater flexibility. Long reach jacks lift vehicles with difficult to negotiate or deeper jacking points than your standard car. 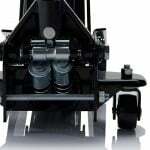 This feature means the jack is designed for the minimum possible amount of lifts, courtesy of larger pistons or dual pistons. 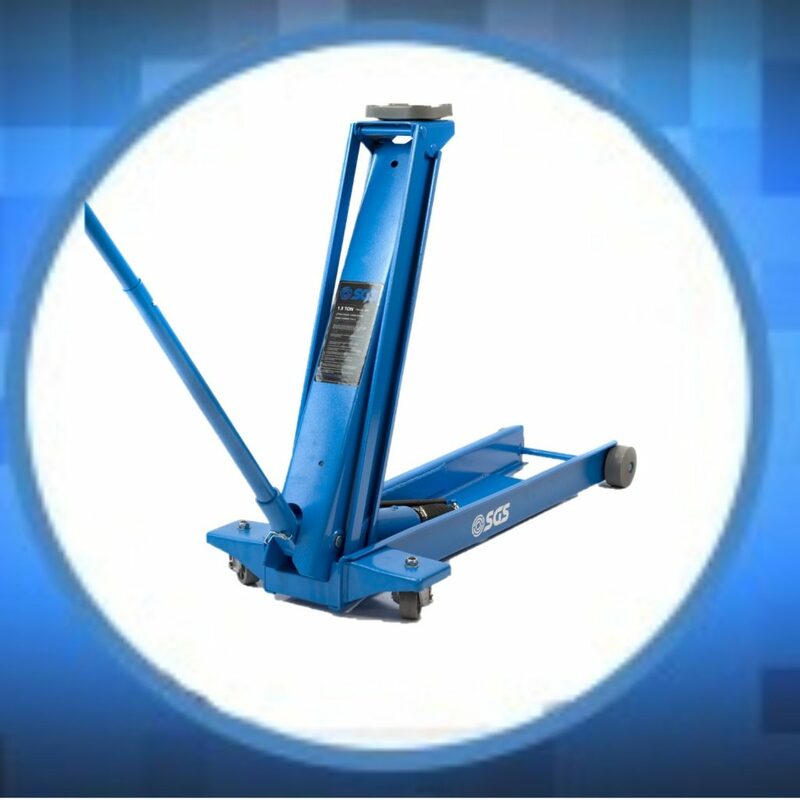 If you want super quick lifts at the minimum amount of effort, rocket lift trolley jacks are perfect for you. 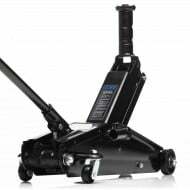 It’s worth mentioning that a trolley jack (or any kind of hydraulic jack) is designed to lift the vehicle only – not hold it for any significant amount of time. 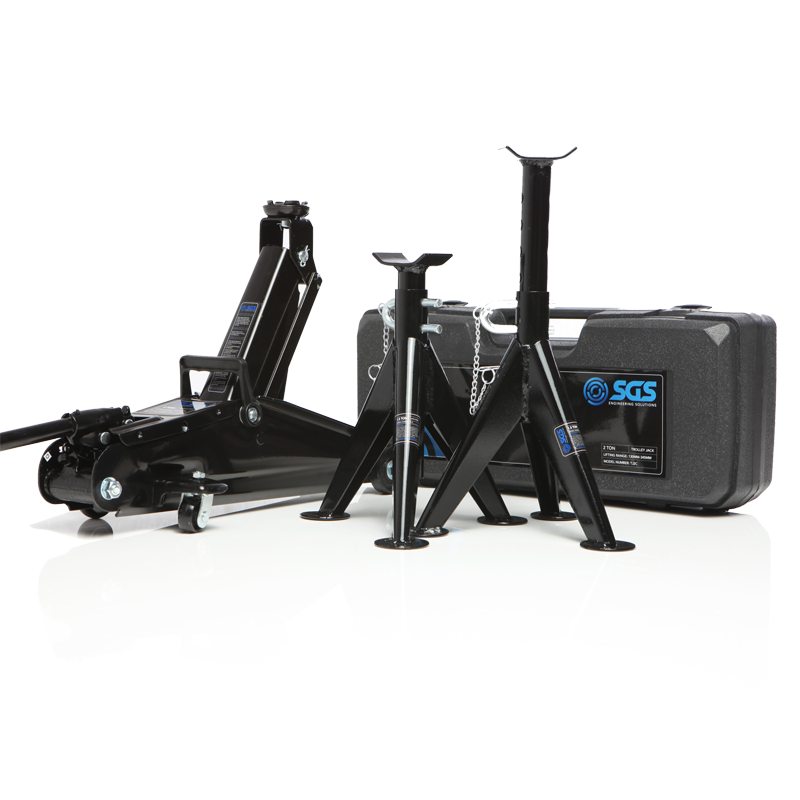 After you’ve lifted a vehicle to your required height use good quality supports, such as SGS axle stands, so you can work under a car safely. Never work under a vehicle supported by a trolley jack alone. Many of our trolley jacks are available with bundled axle stands for secure holding. 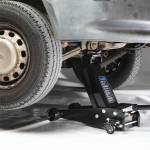 If you’re going to be working under a car, axle stands are an essential accessory. 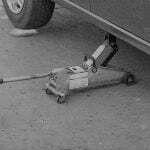 See our video guide: How To Lift Your Vehicle With A Trolley Jack & Axle Stands to learn the safest way to lift a vehicle so it is ready to be worked under. You’ll always get the very best value when you purchase a SGS bundle deal. Still Not Sure Which Jack? 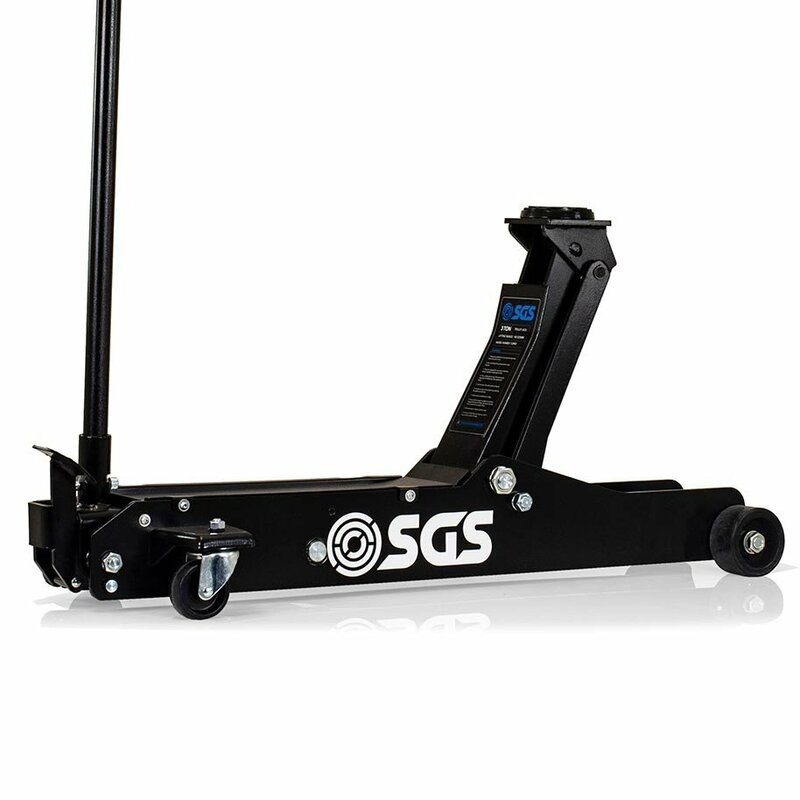 If you need help selecting the right jack for your requirements then the SGS technical team are at hand for all of your questions and concerns. With over 20 years of experience in hydraulic lifting equipment, we have the expertise to perfectly match up something from our range to any application. You can use the contact form here or give us a call on 01332 576 850 for industry leading sales and advice.